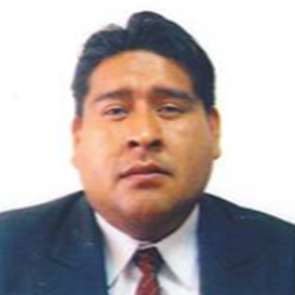 The environment for human rights defenders in any sector in Bolivia can be quite hostile. Human rights defenders face continuous attacks, threats and acts of intimidation in the country. The lack of response from the government is particularly worrisome and organisations – especially those which work to denounce human rights violations and abuses by the State – have suffered constant harassment and stigmatisation. Civil society has also denounced the lack of actions taken by the Bolivian State in the search for truth, justice and reparation for the serious human rights violations committed during the 18 years of military rule. Prior to his re-election in 2014, President Evo Morales adopted a decree in 2013 granting him the ability to dissolve civil society organisations. 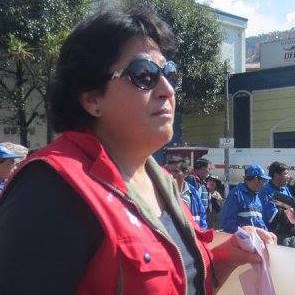 While that law is currently being challenged by the Bolivian Ombudsman in the Supreme Court, it is clear that human rights defenders are unable to work freely in the country. In particular, journalists come under constant attack through harassment, defamation and legal challenges. Some issues concerning human rights defenders have been particularly worrisome in recent years, such as the harassment of defenders working with indigenous and campesino communities, notably the case of the conflict between indigenous groups and coca-growers in the Indigenous Territory of the Isiboro Sécure National Park (TIPNIS). International organisations, such as the Inter-American Commission on Human Rights, condemn the violence against the targeted HRDs in that context.